The modern-looking Tarka Indian Kitchen can be found in the Northcross Mall Shopping Center behind Dos Batos Tacos near Ross. This is one of my go-to places when it comes to grabbing dinner to-go after a long, hard day of work. It’s casual enough to not feel weird if you’re in your workout clothes, but nice enough to go for a date. They have comfortable bar stools at a counter for those waiting for to-go orders and they are pretty fast. They usually offer a water glass during your wait, too. If you don’t want to wait, order ahead online. You could also order a glass of wine for your short wait. I pretty much always get the same thing—Dhingri Mattar Paneer. 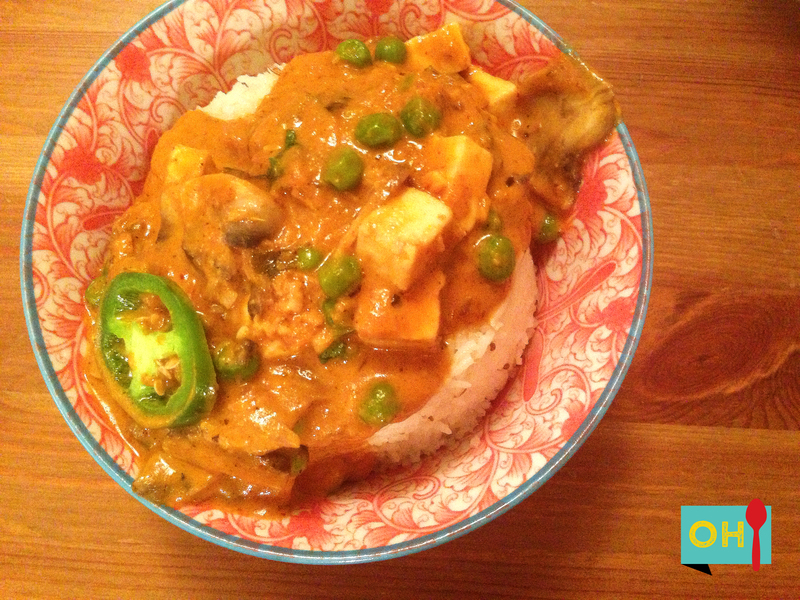 It’s a tomato sauce, with paneer, mushrooms and peas, and, of course, spices. Here you can order mild, medium or spicy. I prefer medium as spicy is really spicy, but the mild almost tastes like tomato sauce. If you’re feeling really hungry, throw in some vegetable samosas and an order of garlic naan. You’re looking at about $15 for the whole kit and caboodle. Love: Quick, fast solution that always tastes good and is so easy to take home.